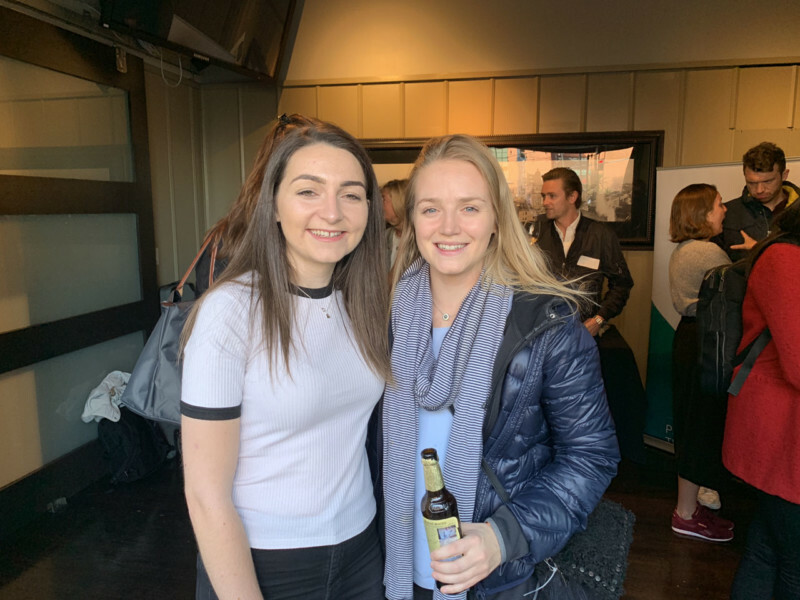 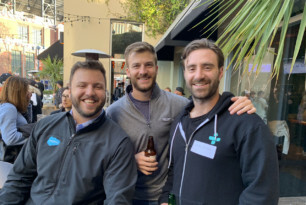 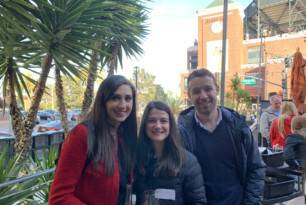 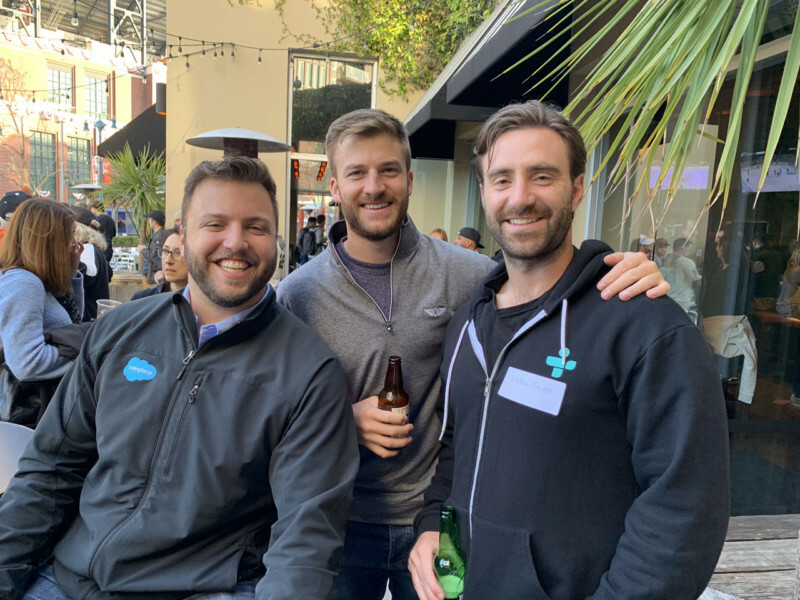 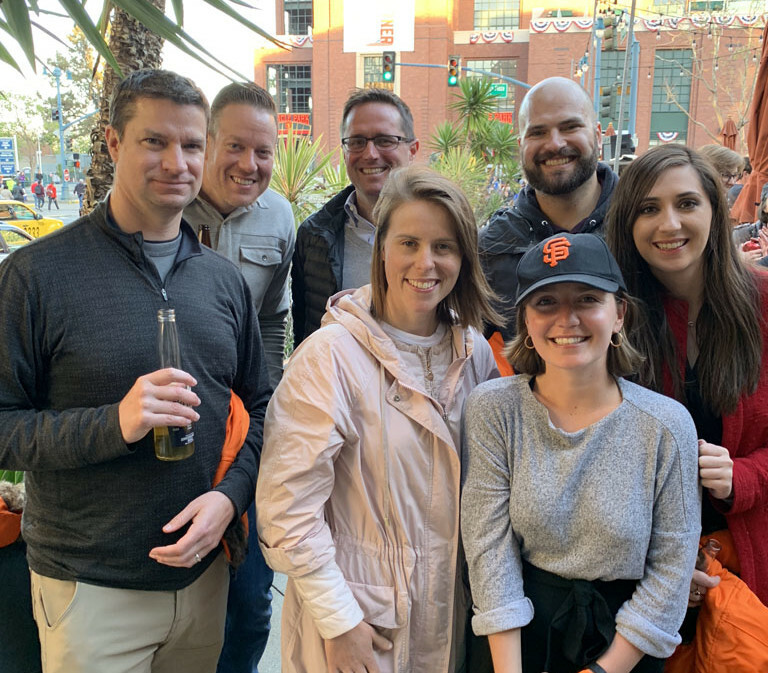 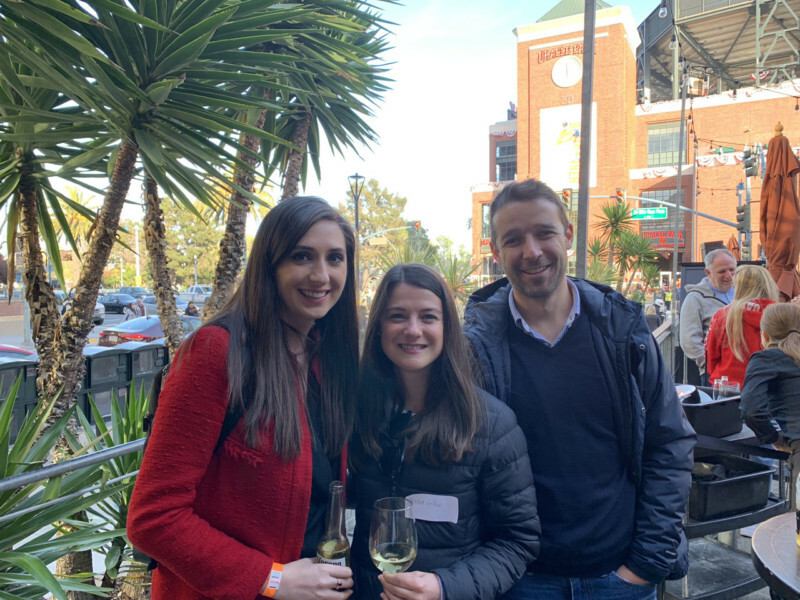 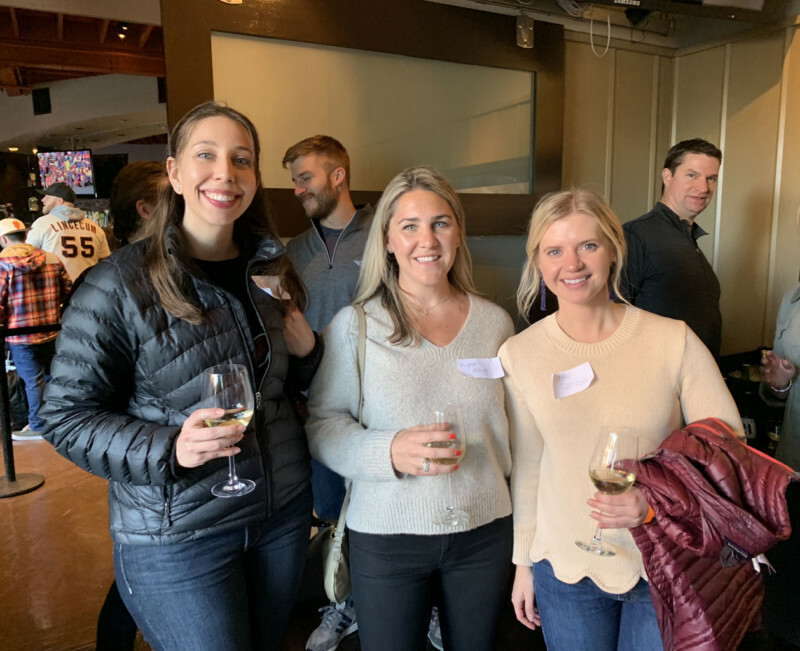 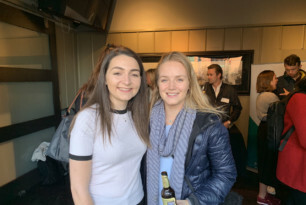 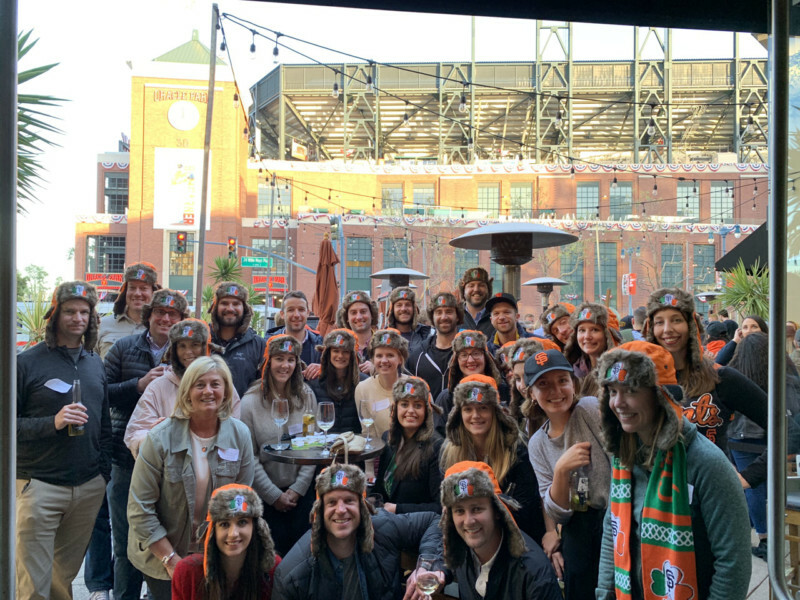 San Francisco Young Leaders gathered for a “tailgate” reception at Momo’s on Thursday April 11th. 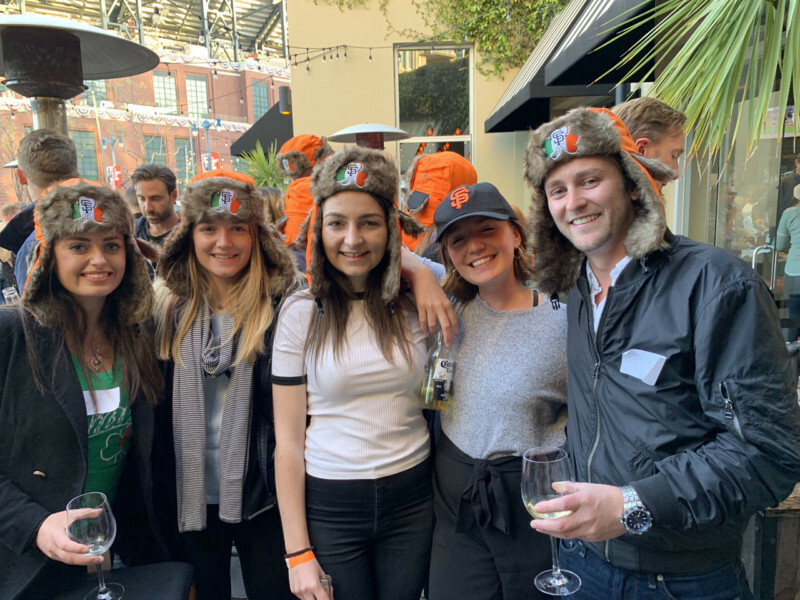 This was the San Francisco Giants Irish Heritage Night, a fun and festive annual baseball event at the newly-named Oracle Park. 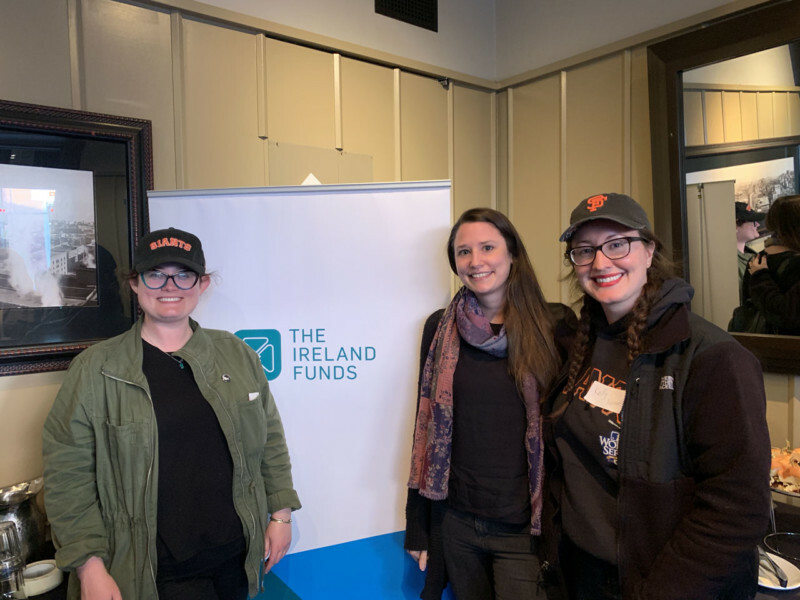 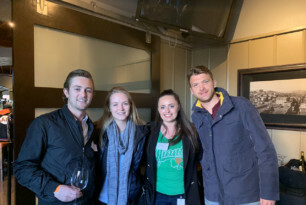 An enthusiastic group of supporters were welcomed to the pre-game by Marjorie Muldowney, Vice President at The Ireland Funds, and it was wonderful to see new friends joining us for this special reunion. 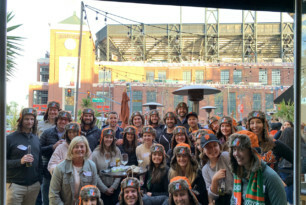 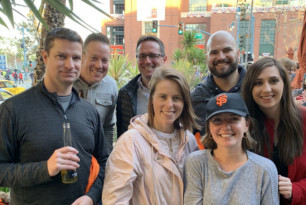 The Colorado Rockies were in town and the Young Leaders were ready to cheer the San Francisco Giants on to victory wearing cozy caps commemorating the day to protect them from the chill winds blowing in off the Bay. 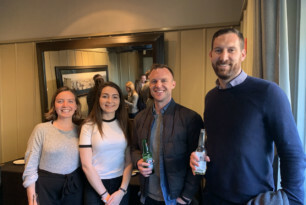 The team from Matheson was there, led by Mark Sullivan, Grainne Boyle and Niamh McLoughlin. 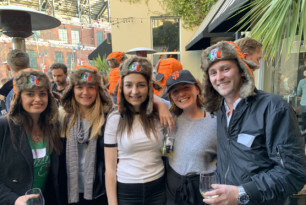 They were joined by Hazel & Gearoid Collins, Meghan McEvoy, Lauren Czorniak, Max McQuillan and Mark Muldowney of Snap. 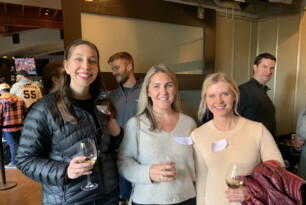 Guests included Jack McVey of the IDA, along with Elizabeth & Patrick Carter and Jackie O’Mara, while Regina Moore brought along longtime friends Rosie Huddleston and Kelly Kennedy. 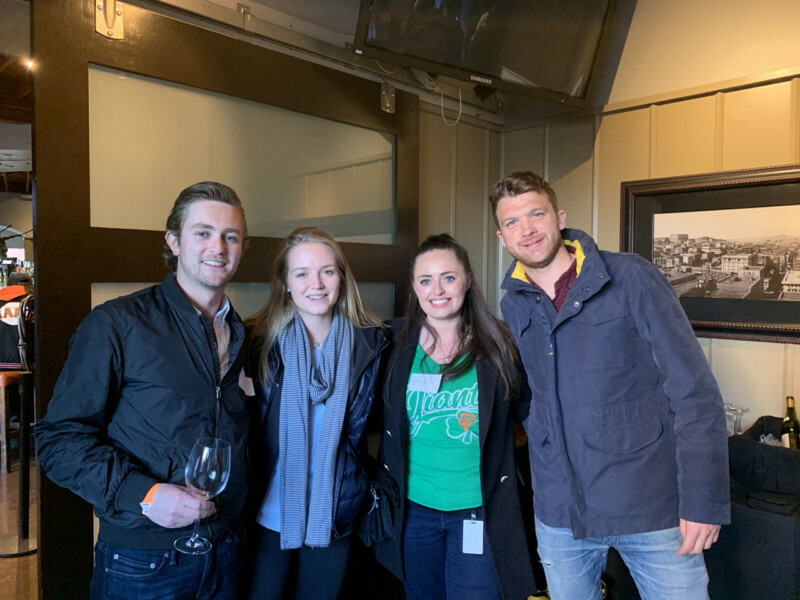 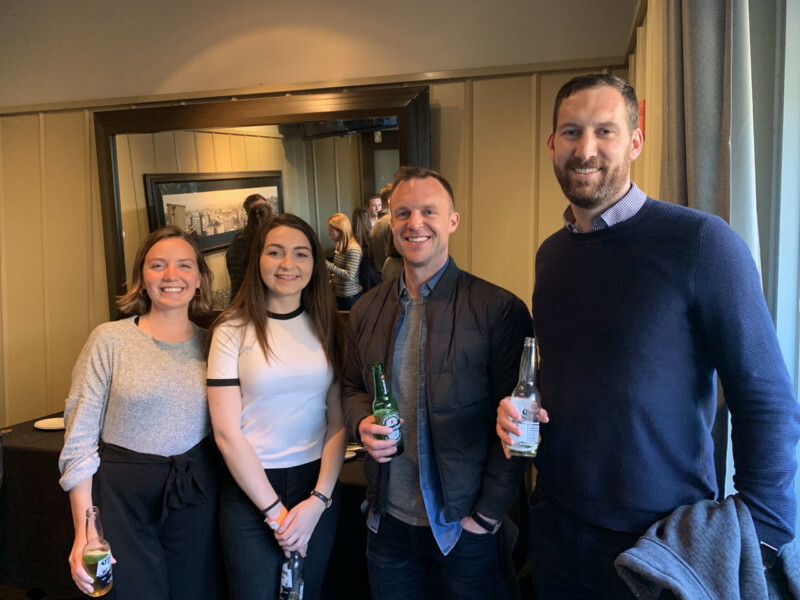 Daniel & Rebecca Stapleton and Lisa McCarthy of LinkedIn attended with Aisling O’Reilly, and were joined by Mark Leonard and David Grehan. 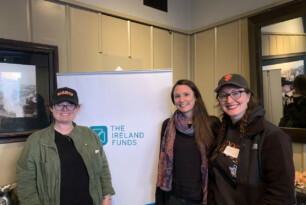 Thanks to all our supporters including Ciaran Byrne, Kerri Murphy and Suzie Rogers. 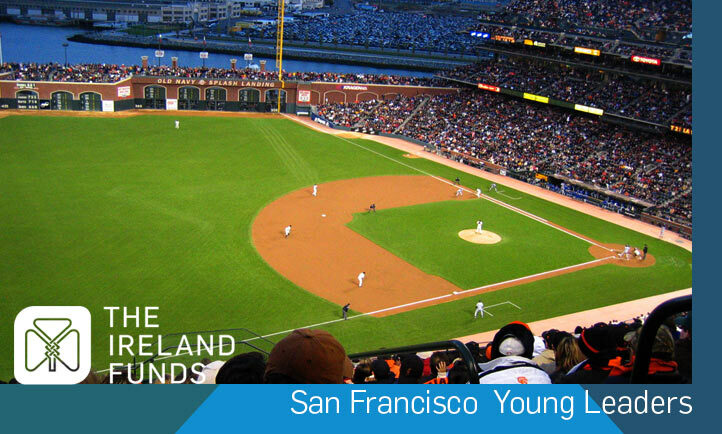 The luck of the Irish prevailed and the Giants edged out the Rockies with a 1-0 win!